A recent discussion between a panel of experts assembled by the Government Computing magazine and ESRI highlighted that the UK needs to make the most of its location or geographical data. Participants, including Brian Higgs from the Observatory’s Geographical Information group, believe that organisations need to encourage the sharing of location specific data in order to improve decision making processes. Location information is perceived as a critical element of the contingency planning system and can be used to understand what or who is physically at risk, and to assess social and economic value. The Government Offices for the English Regions has launched the Places Handbook Pocket guide, an online set of tools, to assist Government officers (GOs) in implementing policies effectively and efficiently across Local Authorities. A key component of the guide is the delivery cycle, which focuses on analysis, planning, delivery and performance and how to utilise these processes efficently to achieve targets in Local Authorities. A new book from the Observatory, West Midlands: Fit for the Future?, was launched yesterday. The book aims to stimulate debate, promote discussion and influence policy on the future growth of the West Midlands region. 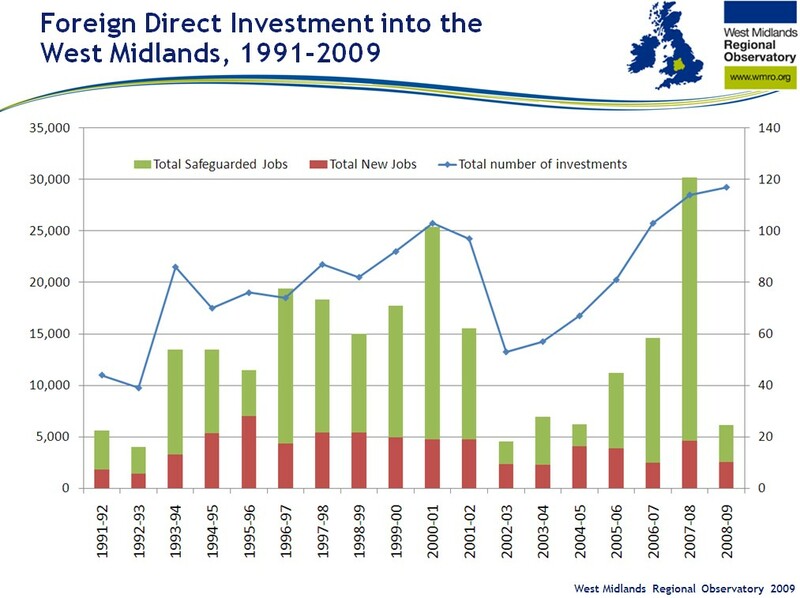 The focus is on the future prosperity of the West Midlands, rather than on the effects of the recession, and exploring the region’s ability to maximise its potential as we move out of the downturn. Our colleagues at the Black Country Observatory are currently advertising for a secondee to cover the maternity leave of the Observatory’s senior manager, Delma Dwight. The secondment will be for six months, starting from 1st October 2009. The closing date for applications is Friday 31st July. Interviews will take place on Tuesday 11th August. Get more details about the role and how to apply (DOC, 39kB). The West Midlands has been hardest hit by the recession, has seen the biggest rise in unemployment and is the first region in England where the unemployment rate has topped 10%. New Labour Market Statistics (PDF, 328kb) released on 15th July 2009 by the Office for National Statistics show the unemployment rate in the West Midlands increased to 10.3% in the quarter to May 2009. There are now more than a quarter of a million (276,000) people in the region out of work. Since the previous quarter, a further 52,000 people in the region have become unemployed.